Lee “Scratch” Perry and The Sherlocks will support The Verve legend at the festival on Friday 30 June. 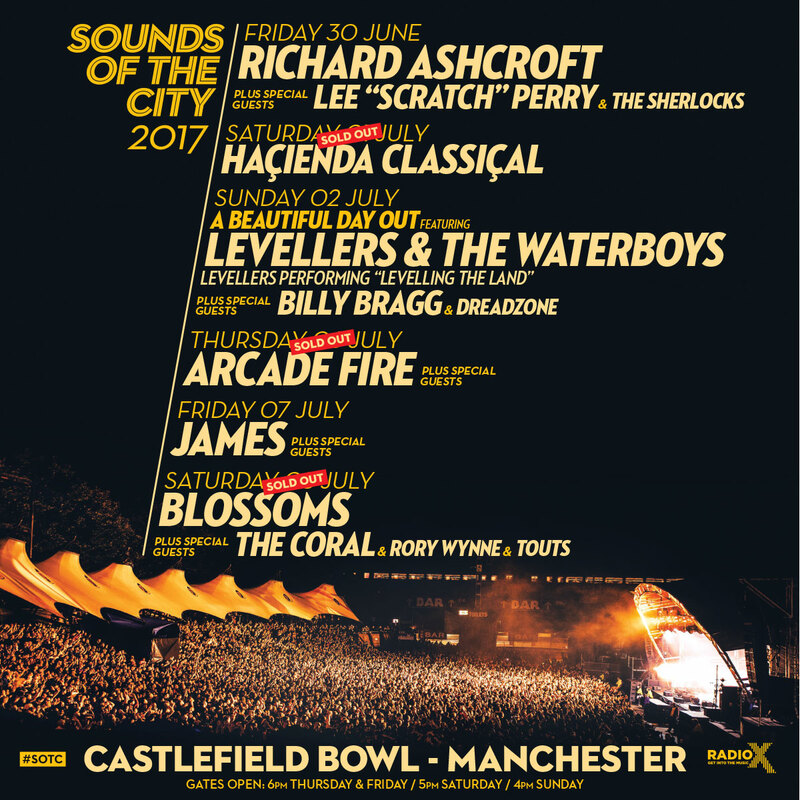 New support acts have been added to Richard Ashcroft's date at Sounds Of The City 2017. The former Verve frontman will now play the festival on 30 June with special guests Lee "Scratch" Perry and The Sherlocks.